That’s when Eddie realizes that saving himself means finally figuring out what really happened all those years ago. 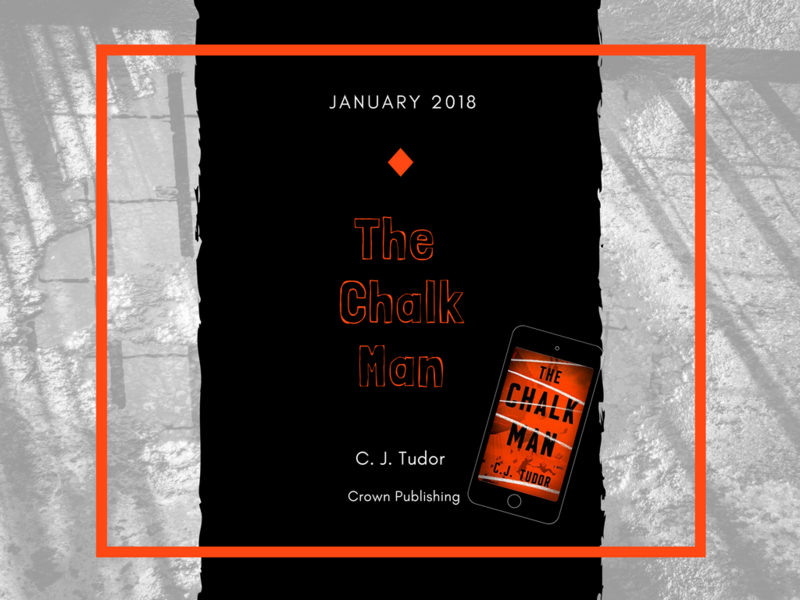 Expertly alternating between flashbacks and the present day, The Chalk Man is the very best kind of suspense novel, one where every character is wonderfully fleshed out and compelling, where every mystery has a satisfying payoff, and where the twists will shock even the savviest reader. Read what others on The Chalk Man tour are saying! I admit to being completely obsessed with Stranger Things, the horror/sci-fi series on Netflix. 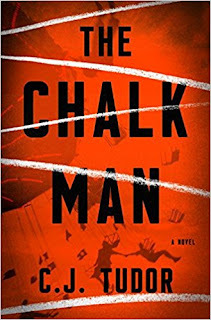 When I saw The Chalk Man recommended to fans of the series, of course I had to sign up for a copy! I don't usually read horror or thrillers, but I never watched shows like Stranger Things either, so I knew I had to give this book a chance. I guess I was going into the genre with fresh eyes so to speak! I love supporting debut authors, too. That said, while the book wasn't for me, get thee to a book store if you like creeptastic stories. 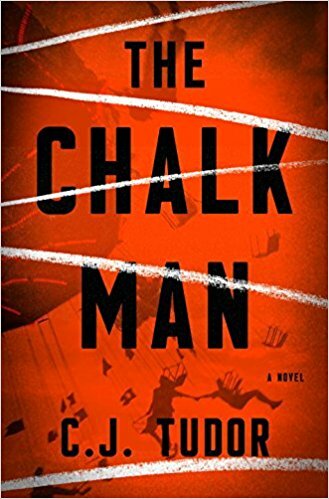 While The Chalk Man isn't the thriller for this reader, I found that the author's style of writing unique. I liked the back and forth time jumps from the 1980s to 2016 and that usually isn't my scene. I think it's something that only works in this type of book. 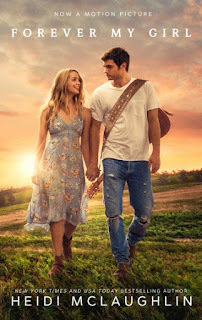 As I said, I was hoping that the story would explore friendship and pop culture in the 80s maybe with a supernatural element from the advertisements, but alas, it did not. It was still a decent debut novel and one I'd recommend for readers of the genre.